Online Shop for a Design-Awarded Travel Decor Gift. My Travels Tree is the perfect design gift to capture travel memories. A Unique and Design-Awarded Travel Decor Gift. My Travels Tree Is The Most Original Travel Gift You Will Find. Tobris My Travels Tree is an exciting new and original concept that captures your travel memories, keeping them easily within your view. 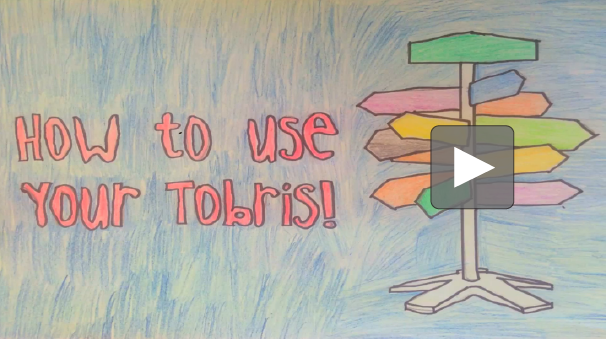 In doing this, Tobris keeps the spirit of your adventures alive, long after you’ve arrived back home. A creative award winning gift. Tobris is a quirky and personalised gift that highlights your experiences cleverly and makes them easy to share with others – it truly is one of the more unique and creative travel decor ideas. While you may leave a place behind, those cherished memories will live on with each and every signpost added. The perfect gift for travelllers. Be inspiring...make your own unique Travel Tree so that you can reminisce about your time spent overseas, and dream up your next adventure! If you are a searching for a great travel memorabilia, Tobris is the perfect option. When friends and family head overseas, it is often nice to provide them with a little gift – and what better gift than one that allows them to record their adventure. As one of the more unique travel gifts for travellers, it is sure to well-receive by any of your well-travelled friends.